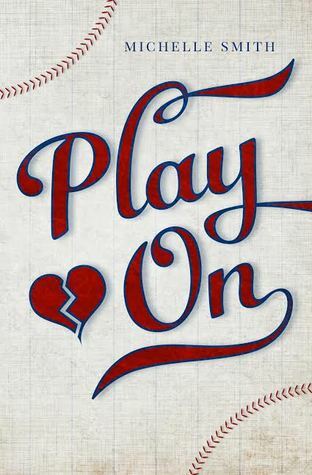 I finished reading Play On (Lewis Creek #1) by Michelle Smith for an Around the World ARC Tour. This book felt both real and not real to me. Austin and Marisa's relationship--they almost fit together too well. I'm not sure why, when I think about it. But with the exception of one part, it was just too easy. He fell for her too easily and was crazy about her and I don't really know too many teen guys like that. That's where the real comes in--depression and suicide. Such a real and tough topic. I liked that we got to read about how it affects other people, not just the one suffering. I think teens need to realize that depression is real and that it's okay to talk about it. My one suggestion for the book--and it may already be included since I read an ARC--but I really, REALLY hope the final book has a page at the end with hotlines and website for teens and people struggling with depression and suicide as a reference for help.